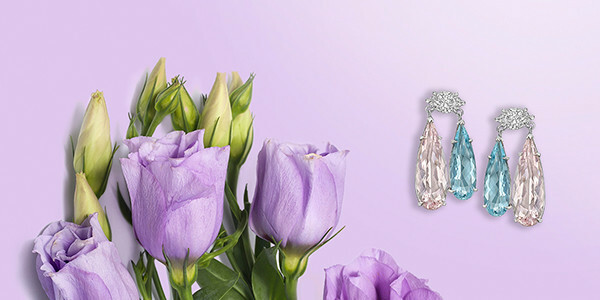 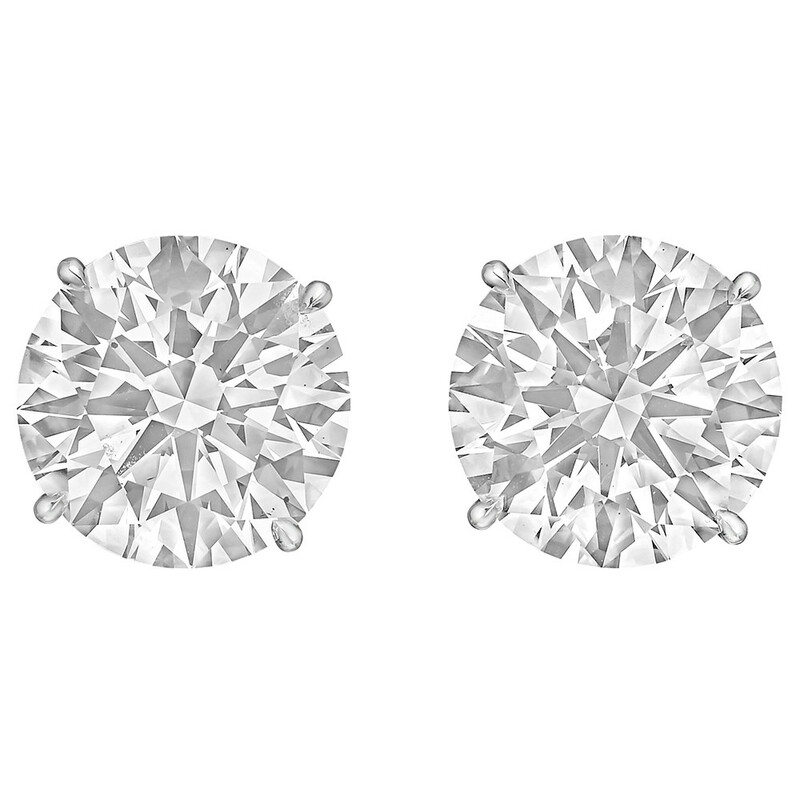 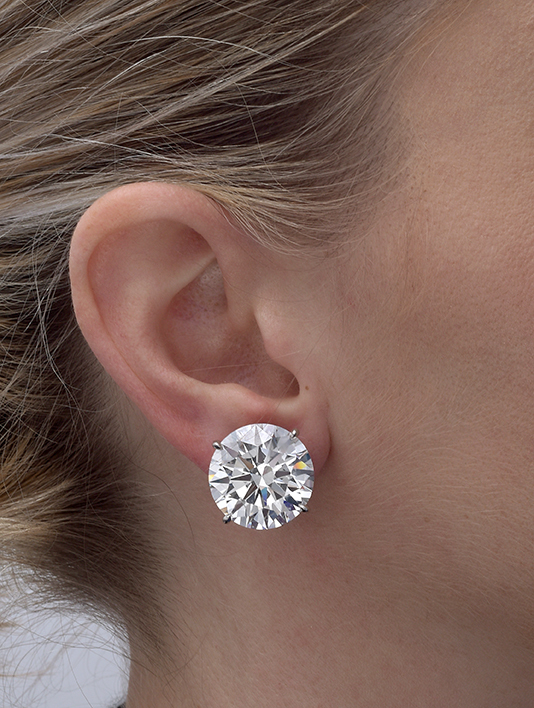 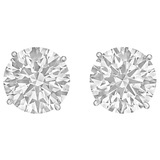 Round brilliant-cut diamond stud earrings, showcasing a pair of nearly perfectly matched colorless diamonds weighing 40.54 total carats, the diamonds secured in four-prong platinum settings with posts and clip backs. 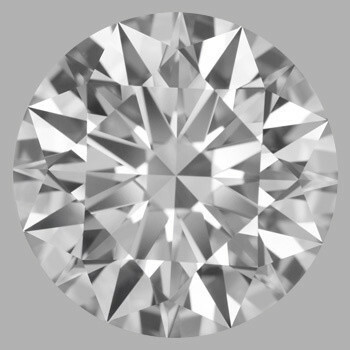 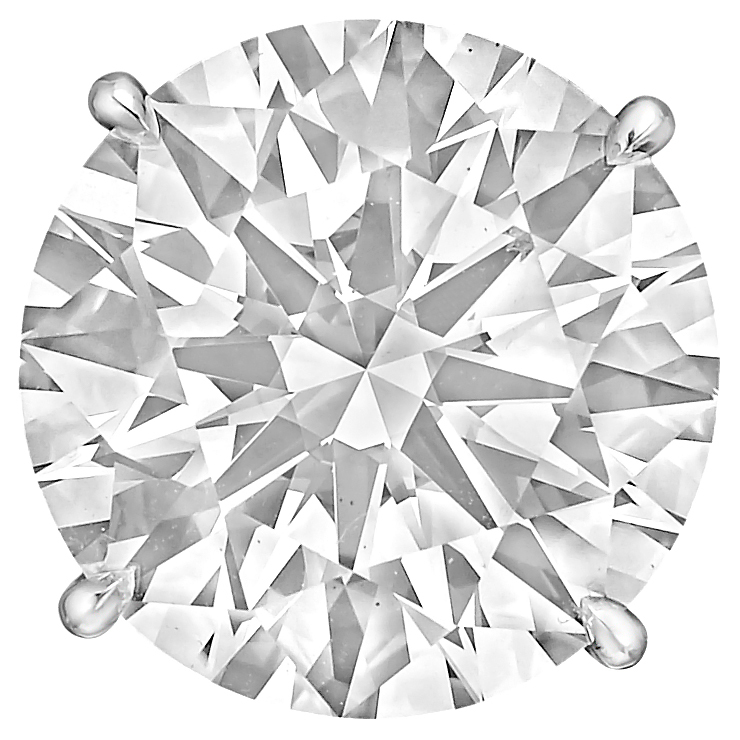 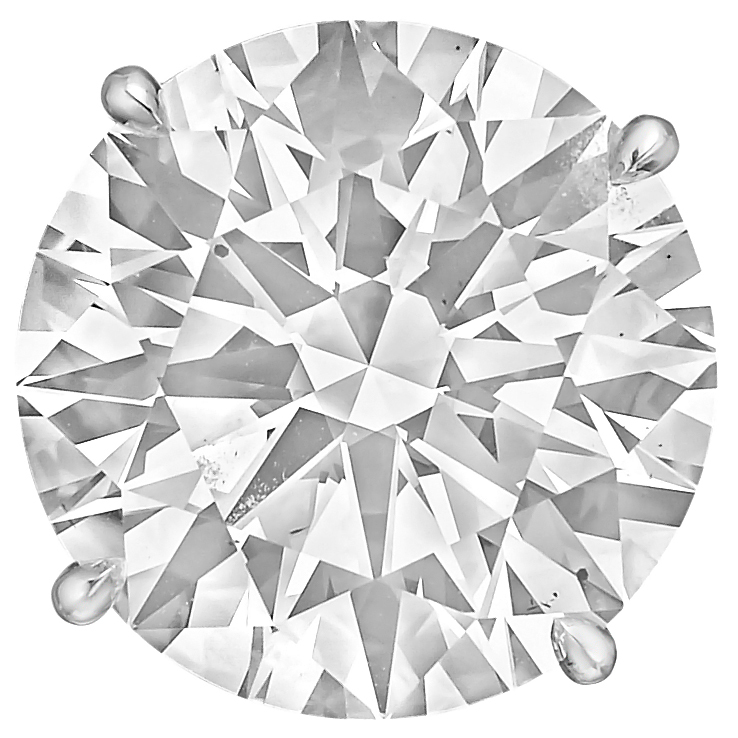 The diamonds are both F-color, VS2-clarity and Excellent-cut. 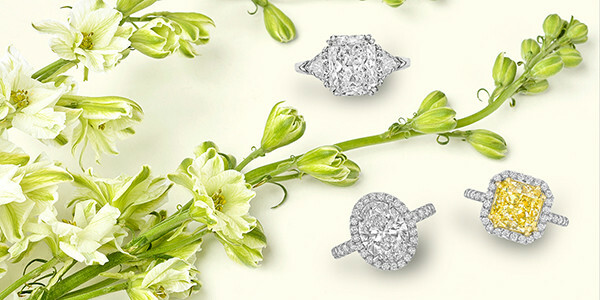 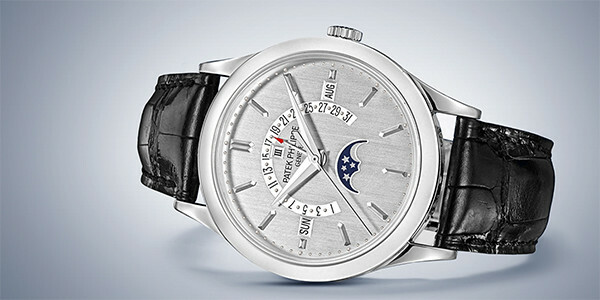 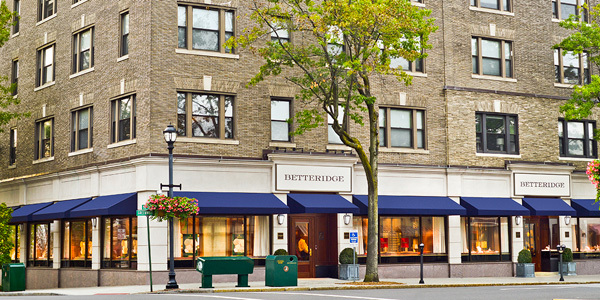 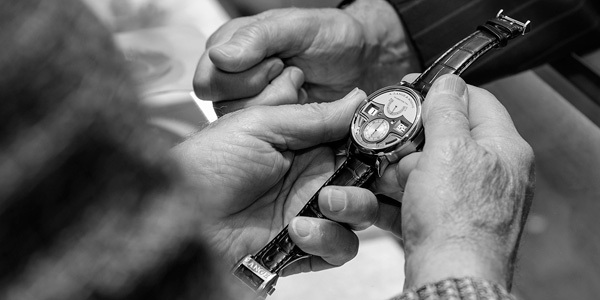 Handcrafted in the USA by Betteridge. 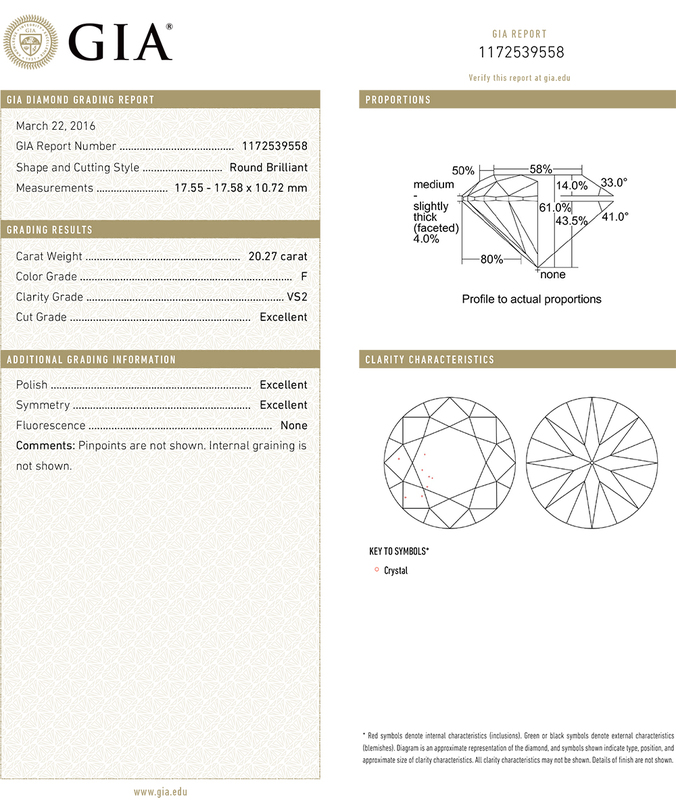 Accompanied by the GIA lab certificate for either diamond.